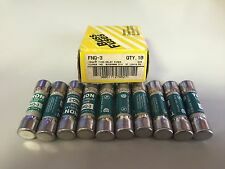 (1) Box of 10 fuses. FNQ-3 Tron Fuses. 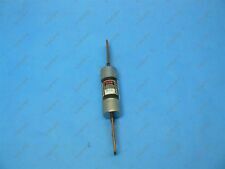 Input Shaft Output Shaft Shaft Size NEW IN BOX. ITEM SPECIFICATIONS. Cone Drive. 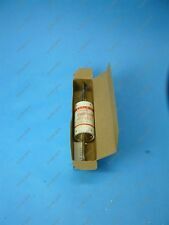 Fusetron dual-element, time-delay fuse Tap here to view a full product description. .
$BUSSMANN 630AMP FG630 INDUSTRIAL FUSE LINK. 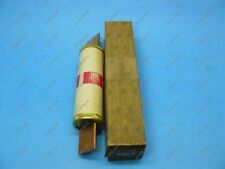 BUSSMANN FUSE BS88 630A 550VAC 400VDC. 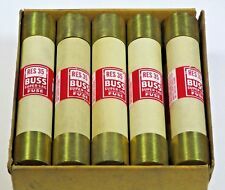 New box of 10 fuses. Shaft Size Output Shaft Input Shaft ITEM SPECIFICATIONS. Class H,RK5 or RK1. Shaft Size Input Shaft Output Shaft Established in 1939, B&H aims to exceed your expectations. ITEM SPECIFICATIONS. BUSSMAN RES-35. Colour : Yellow. PROMAC group are a high end supplier of service and machinery to the UK and Irish window and glass industry. High Quality Products At Competitive Prices. The Promac Way. 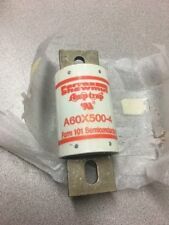 Up for sale is a NEW Ferraz Shawmut A60X500-4 Semiconductor Fuse. • Semiconductor Fuse. • Reduces Stress to Circuit Components During Clearing. • Current Limiting. Industrial surplus. Part # A60X500-4. Size: NH000. Class gG - Full range breaking capacity for general applications. Combination indicators (top & centre) for easy identification of blown fuses. their breaking capacity, and so can be used as stand alone protection. Size: NH000. Siba Blade Fuse. Combination indicators (top & centre) for easy identification of blown fuses. Class gL/gG - Full range breaking capacity for general applications. Tab Blade Thickness: 6. 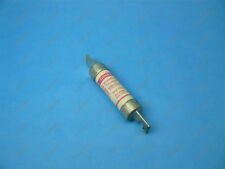 Time Delay Fuse Tap here to view a full product description. .
Qty 5 Bussman FRN-R75 Fuses New no box. Established in 1939, B&H aims to exceed your expectations. Shaft Size Output Shaft Input Shaft ITEM SPECIFICATIONS. Size: NH00. Class gG - Full range breaking capacity for general applications. Combination indicators (top & centre) for easy identification of blown fuses. their breaking capacity, and so can be used as stand alone protection. FERRAZ SHAWMUT. gG, 500 V ac. Input Shaft Shaft Size Output Shaft ITEM SPECIFICATIONS. 70 AMP CLASS RK1. Renewable fuse Tap here to view a full product description. .
Bussmann super-lag renewable fuse Tap here to view a full product description. .
Ferraz T300236 Extremely fast-acting PSC Square Body Semi Conductor Fuse Tap here to view a full product description. .
Hi-Cap, time-delay fuse Tap here to view a full product description. .
HRC Fuse Link Tap here to view a full product description. .
Current Limiting Fuse Tap here to view a full product description. .
Bussmann 64200 Welder Limiter. General Information: • Current-limiting devices designed specially for use on welder circuits only. • Because of the special characteristics of the welder limiters, they are not intended for application on general-use circuits. Dura-Lag dual-element, time-delay fuse Tap here to view a full product description. .
Time-delay Fuse Tap here to view a full product description. . Centered Tag Fuse Link Tap here to view a full product description. .
Limitron fast-acting fuse Tap here to view a full product description. . 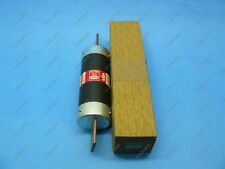 One-Time General Purpose Fuse Tap here to view a full product description. .
Reliance ECSR-200 Dual-element, time-delay, Current limiting fuse Tap here to view a full product description. .